Volvo Engine Part, China Manufacturer of Volvo Engine Part. 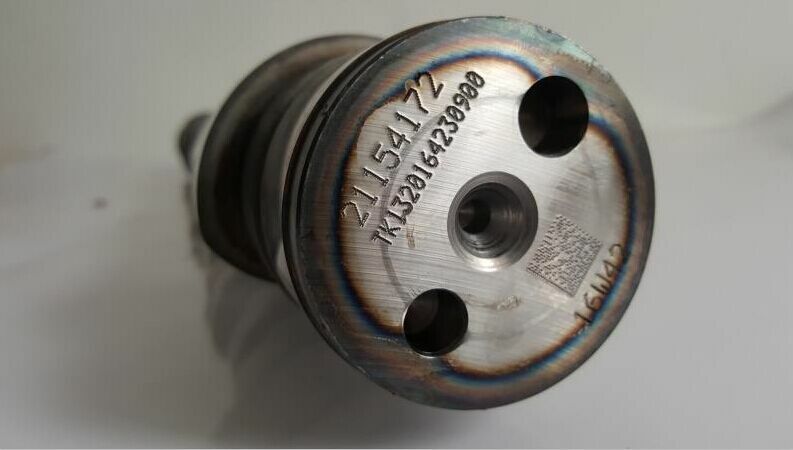 Various products of Volvo Engine Part, providing product images and basic parameters with each Volvo Engine Part and Engine Camshaft; We are a professional Chinese manufacturer of Volvo Engine Part, and look forward to your cooperation! 1. 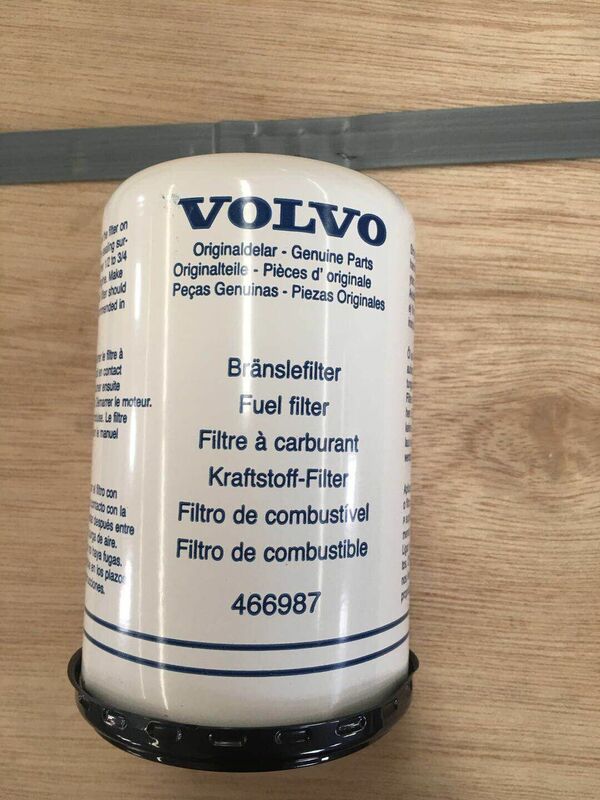 Volvo engine parts Including Sweden Volvo Engine part , These part is Original /Genuine spare parts with Volvo Logo and Package , The Origin is Sweden , Price is Expensive and have long delivery time . Volvo Penta Engine part also have . 2. SDLG LG380 LG 480 Excavator Use Imported Volvo Engine from Korea Volvo Group , We can get these parts Directly , Welcome the Dealer of SDLG Contact us , we can provide parts with Competitive price with the same quanlity as Sweden .